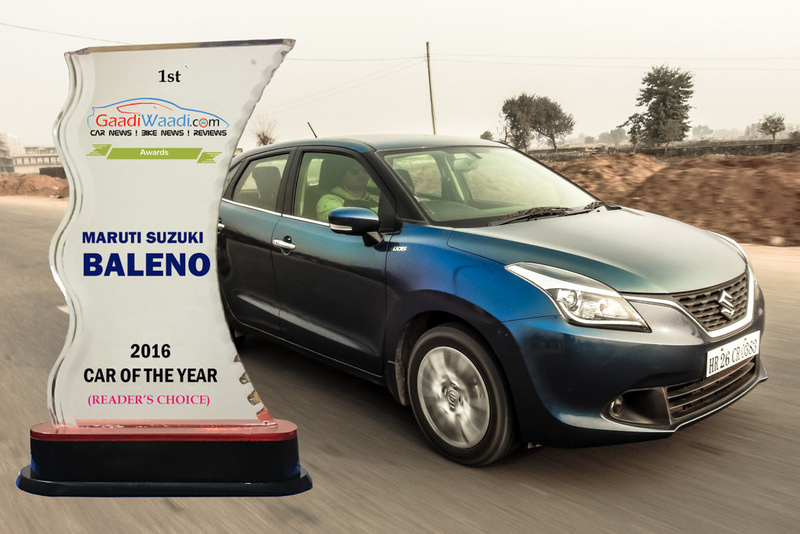 It’s that time of the year when everyone waits patiently, the manufacturers, the media and even enthusiasts and consumers to see how the new vehicles fared against the competition and win the minds of the jury of each publication in the country. With us, it’s different. This time, we at GaadiWaadi have kicked off with Readers Choice Awards for starters. We have been getting tremendous response in terms of likes, comments and traffic and hence we decided that its apt to go for the award ceremony which is solely, purely and honestly decided by over 2.5 million (25 lakh) viewers that visit our page every month. We decided to keep the voting on for a month to make sure we get the best results and you guys did not disappoint. We gave you ten categories to cast your votes on and every category almost had 10 options to be chosen from. Despite that, narrowing down the favorites wasn’t hard task for you folks. 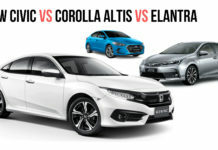 Every category saw two competitors fighting for the readers choice award. Runner ups in some segment were really close. We finally shut down polls couple of weeks back and we have some interesting winners. 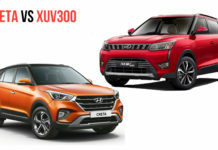 Hyundai Creta is undoubtedly the clear winner here. 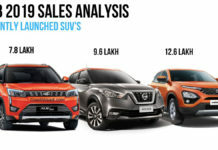 With the most amount of votes garnered in a very short time just like how it gained sales, fame and a cult following in the compact SUV category. 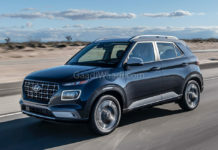 The Creta has everything what the consumer needs in his entry level SUV. 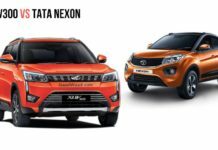 Lot of space, attitude in design, engine and transmission options along with the credibility of a manufacturer which is committed to makes sales and service better every day. 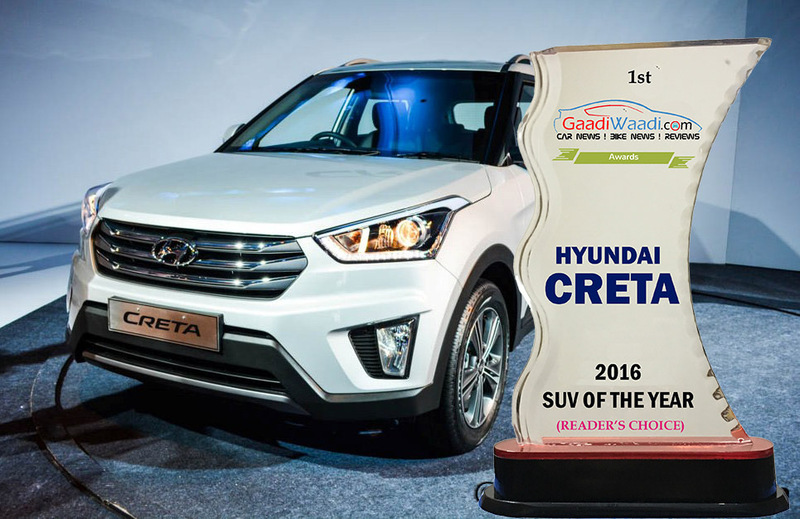 Runner up vehicles from other manufacturer were quite close, but Creta had what it takes to take this award without a sweat like many others it has lined up on wall of fame. 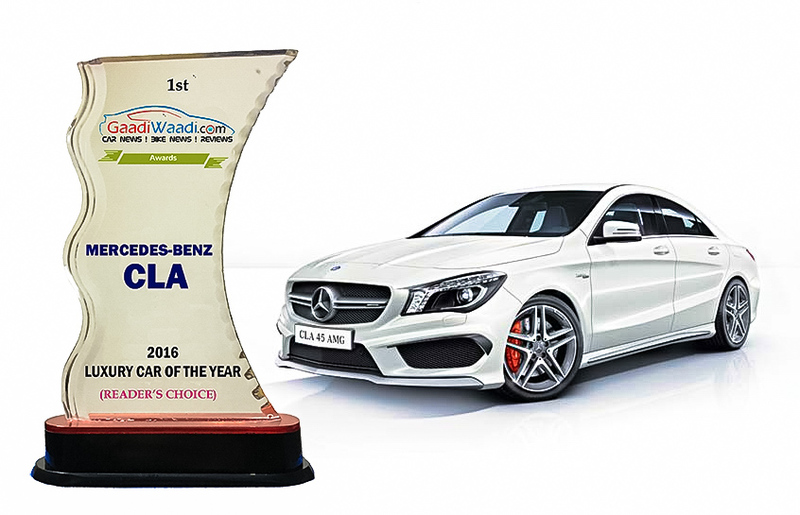 CLA Sedan came and took the world by storm and it did exactly the same in India. The youth is the intensely attracted to this car because if swooping form over function design and gave it whatever it could, here, at GaadiWaadi to make sure it takes the Premium Car of the Year award. Backed by Mercedes fantastic, high on attention and detail sales and service network, we couldn’t agree more with our audience on this one. We at GaadiWaadi secretly call it a Class Leading Act by Mercedes-Benz. 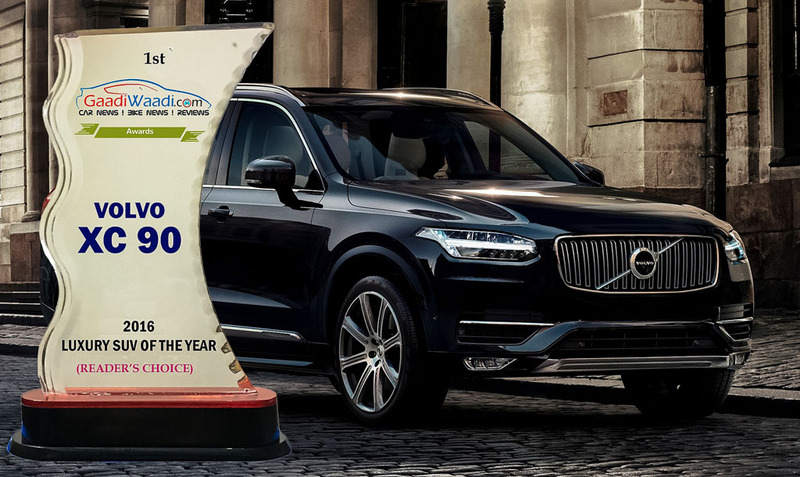 XC90 has created a rage in the entire industry worldwide. The four-cylinder engines have been the talk of the town and so are the luxurious, extremely bespoke interior this time that create an idea vivid from the others. The imposing size, the little details everywhere, the promise of safety made sure that it sweeps away with this award. Despite the fact the most loved and its arch nemesis Audi Q7 was fighting for the same here, the Volvo XC 90 had the X factor take it down and take our award back home. 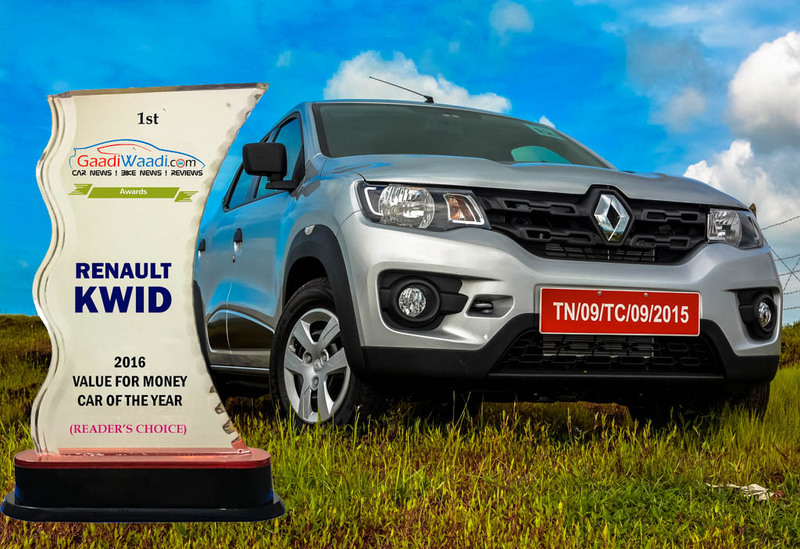 Renault Kwid is here the way people look at small car, if last time it was Hyundai, this time Renault easily takes this award. Solid packaging of the car, unbeatable value throughout the variant range, great efficiency and performance means the Kwid has it all. On top of it, the Kwid has a SUV appeal in small size, which makes it the perfect icing on the cake. 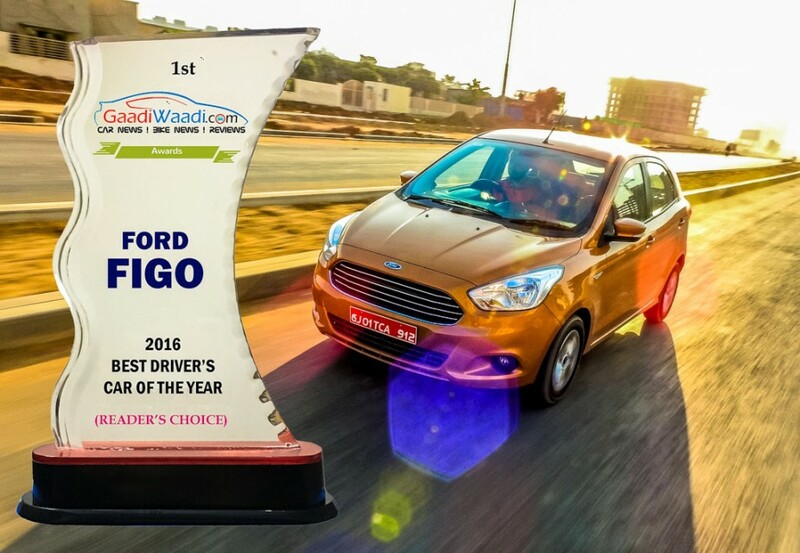 Ford Figo is it. 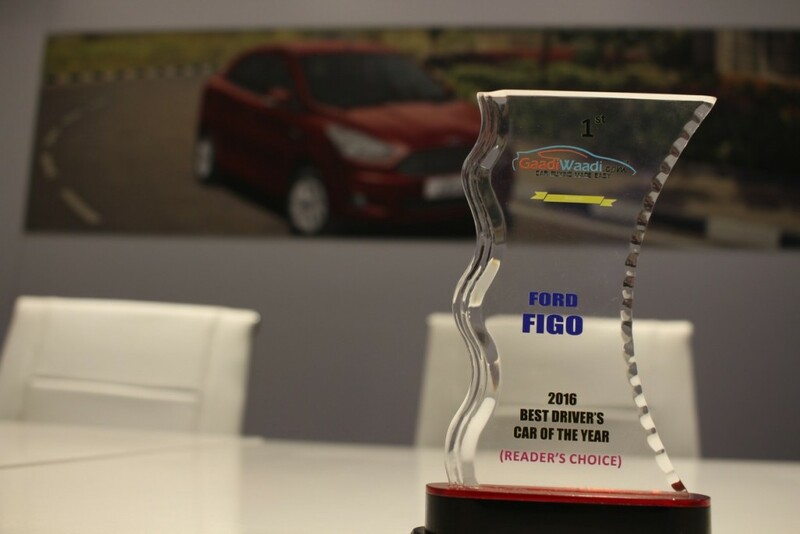 There is no denying, the brand makes the best cars for drivers and our readers approve of that too. Ford Figo has the chassis and suspension setup to put the drive grin hard. 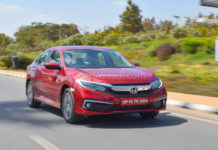 The 100 PS diesel engine in particular is the most well calibrated diesel motors of all time, which makes it 100% focused towards its inevitable goal of providing driving pleasure to the driver. Yamaha YZF R3 takes the premium bike of the year award. 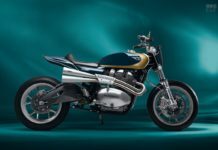 The motorcycle clearly came late to the party, but has everything to take on its rivals. 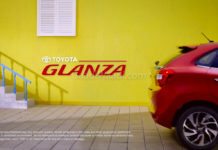 The flexible engine in which offered everything, right from the sound to the extra performance that it had. 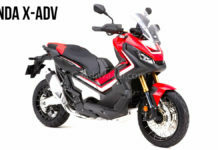 The motorcycle attractive stance and design language wooed our audience and it got the most amount of votes, the competition was right there, but the Yamaha won and that shows brand loyalty that the company enjoys. 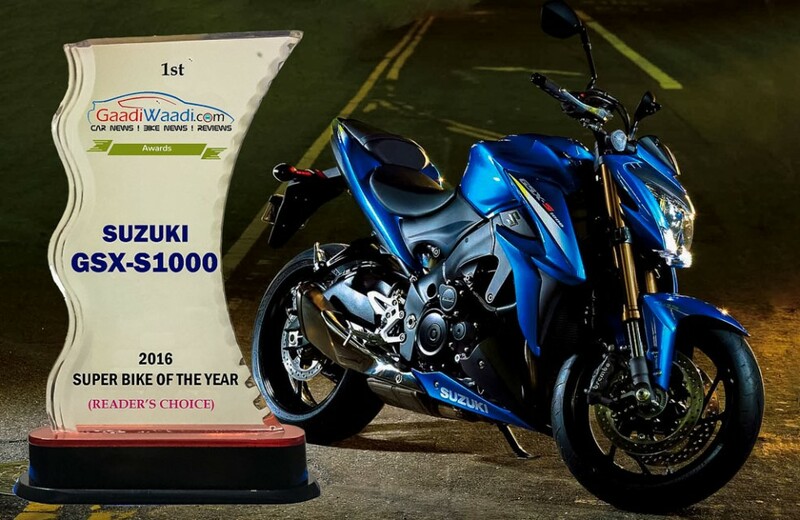 GSX S1000 had to win this award and it does. 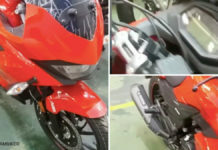 The motorcycle has to the most intimidating motorcycles that a Japanese motorcycle manufacturer has created and that vibe has reached our audience. 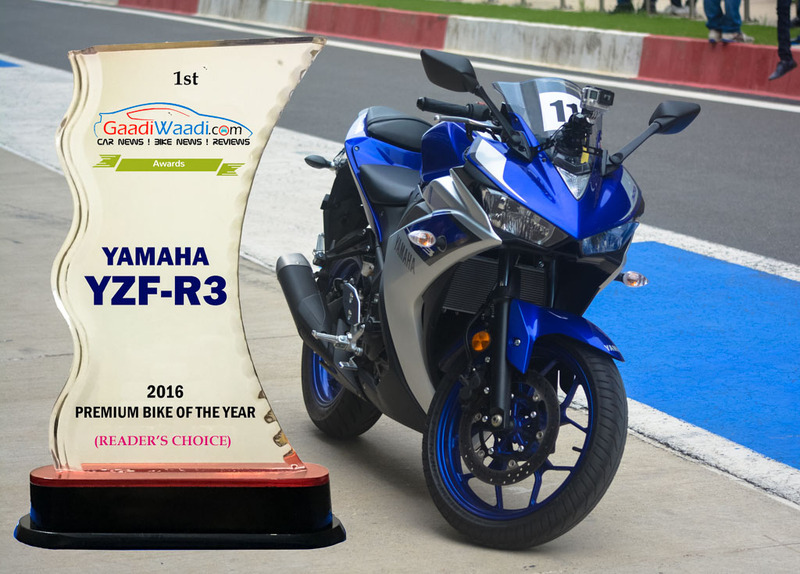 The naked motorcycle took the honours of Sports Bike of the Year and we do agree with our readers. 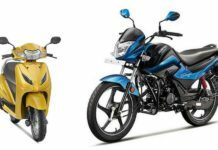 The traditional blue Suzuki color, handlebar and K5 engine is everything that this motorcycle needs to sweep awards and it obviously has it! Hero Maestro Edge is the new king in the scooter segment. Hero’s own R&D has paid off. 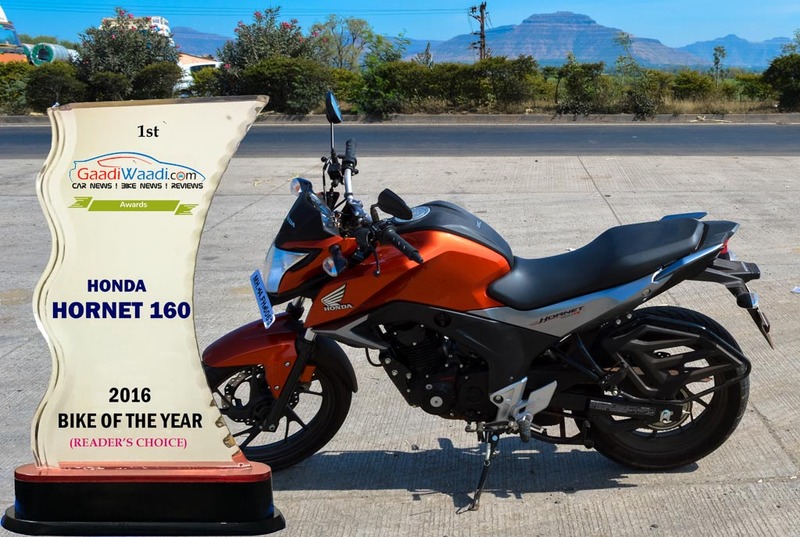 We test rode it and immediately liked its refinement, features it offered and the most its the value proposition that made our readers punch the most amount of votes. 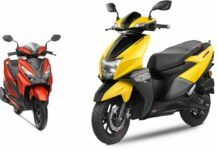 Hero has worked really hard on every single aspect of the scooter to make sure it delivers the very best and it does. 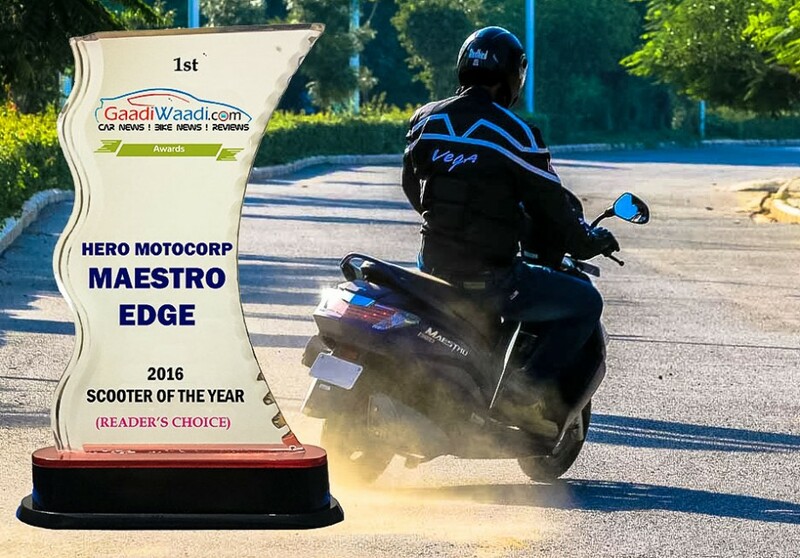 Hence it takes our award and we agree too, it’s the best scooter by far in the market today. 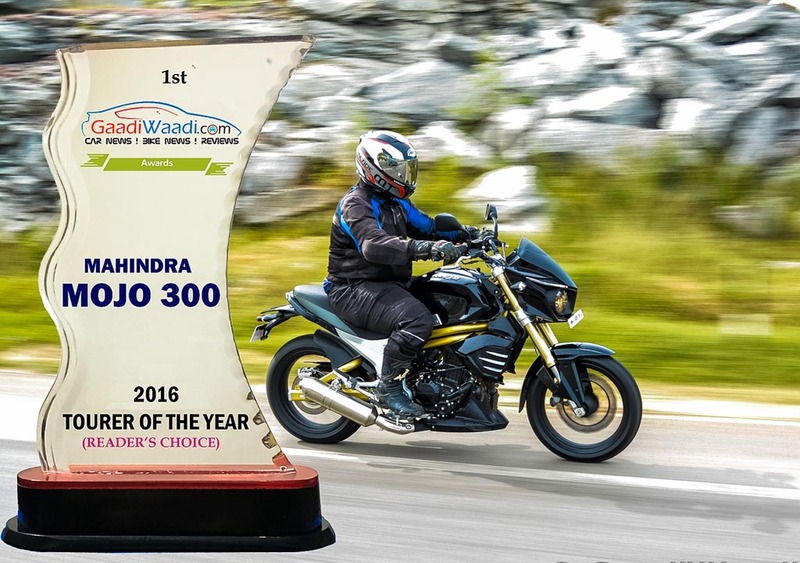 Mahindra Mojo had been a long time coming and it lived up to the expectations quite well. 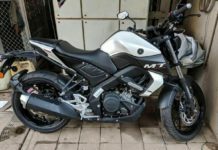 When we took it out for a spin in the media drive we were a bit skeptical about how it was going to perform but the alluring looks and the good riding dynamics had certainly proved us wrong. 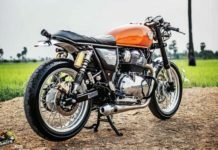 As we get used to the tourer, we started falling in love with it and so does the buyers who waited patiently to get the bike up and running on the road. 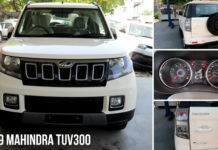 It thoroughly deserved it crown as the best affordable tourer in the market but Mahindra has lot of areas of improvement to make it a credible product and we are pretty sure it will have us drooling for more.